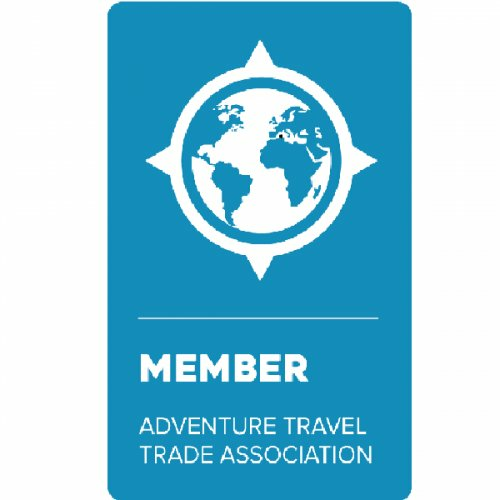 We are a Greek Specialist Adventure Tour Operator & Travel Designer that offers activity, cultural and special-interest tours.​ Our adventure packages and custom tours include hiking, cycling, rafting, kayaking, sailing, agricultural and nature tours, trekking and self-drive holidays. Culture, nature, activity and entertainment coexist in our trips – even a meal can become a cultural feast. Enjoying Greek cuisine, getting in touch with folk tradition, discovering history, art, myths and legends of each place and certainly meeting local people are essential elements of our journeys. We avoid large hotel complexes, overcrowded and overdeveloped areas. We know the last few untouched destinations and the best season to visit them, we choose small, locally-owned accommodation and eco-friendly transport. 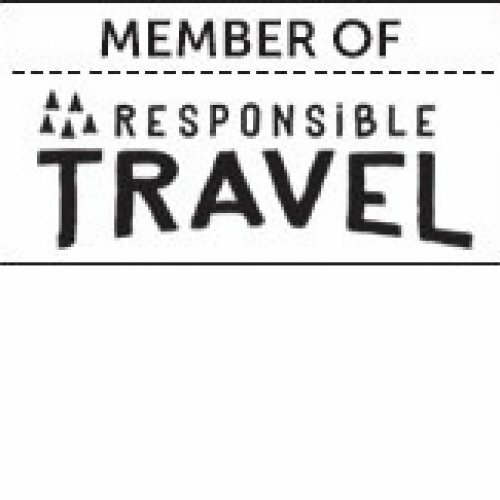 Responsible travel is what we promote. We operate in a responsible manner towards people and the environment, incorporating the principles of sustainable development. Our business has a strong background in travel design, holidays that include activities such as hiking or cycling, guided cultural and thematic tours, mainly in Greece. In 2012, following the long family tradition, we created Gnosis Active Travel, a travel company licensed by the Hellenic National Tourism Organization (GNTO) with registration number: 0206Ε60000584600 and registered by the General Commercial Registry (GEMI) under the No. 146368603000, as Gnosis Active Travel - Active Holidays in Greece. We organize your entire journey or just a part of it, offering you walking, cycling and cultural trips, thematic tours, educational tours and holidays that include outdoor activities such as rafting, kayaking or sailing. Our programs are designed by our experts, and their feasibility has been tested many times. In this website you can find some of our programs whilst on request we can create your own customized adventure. We are experts in our field, uncompromising to our ideals and, above all, perfectionists in all our endeavours! Yorgos is a licensed cultural guide with 40 years of experience and a pioneer for activity tours that has designed, organized and guided one of the firsts hiking and cycling holidays in Greece 30 years ago. He is a passionate world traveler, skilled mountaineer and cyclist. 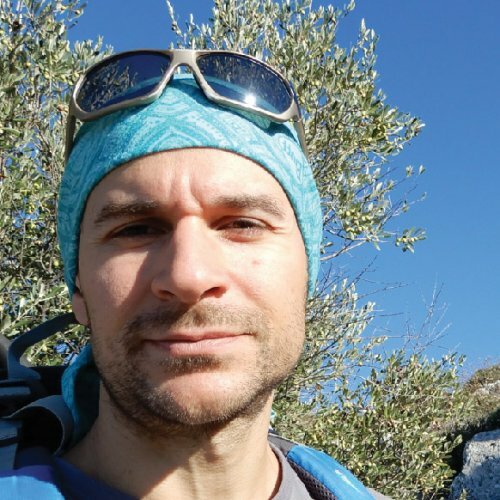 Yorgos has travelled (and still does) around the world and has climbed hundreds of mountains, such as the Himalayas, the Andes, the Alpes and many others. He knows Greece as few and he guides cultural, trekking and cycling tours around the country. He speaks German, French, Spanish, English and Greek. In 2012 he has created with Elpida, Gnosis Active Travel; a Tour Operator and Travel Designer specialized in adventure & culture tours. Elpida is the managing director; she coordinates, organizes and supervises the activities of our travel company. She has a Master’s degree in Agricultural Engineering and Environmental Science. She has study in Athens and France and speaks Greek, English, French and Spanish. She has also taken distance-learning courses in Tourism Management and Marketing. 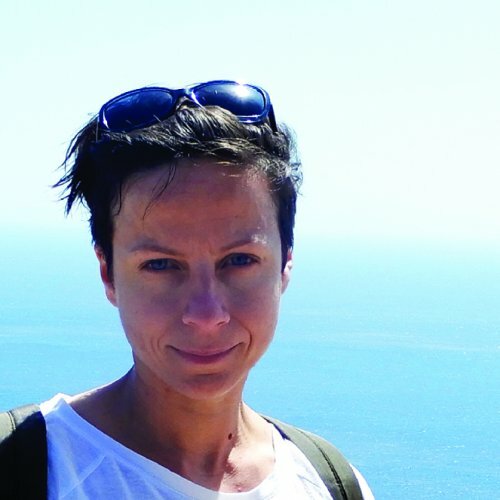 Elpida has worked for several years as a freelancer agronomist committed in ecological plant protection. Her love for nature, her passion for travel and sports along with her restless spirit had led her in creating, with her father, Yorgos in 2012 a travel agency devoted in what is called responsible tourism; that combines in its tours nature, culture and physical activity. Kostantinos is a natural athlete; very competent at any sport he tries and also an artist. He has studied graphic design and he is a professional trainer. He loves outdoor activities and nature explorations. He is a devoted cyclist and snowboarder. He speaks English, French and Greek. Konstantinos is the peaceful force of our team. A caregiver who loves sharing with others his experiences in favorite destinations. 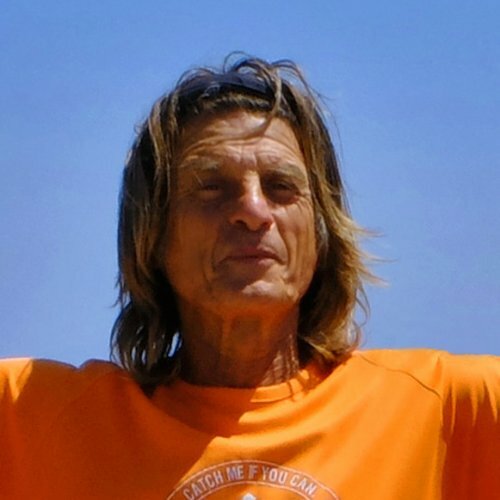 Dimitris is a passionate mountaineer and he has climbed most of the Greek mountains. His spirit of explorer has led him in travelling a lot in and out of the country, and also participating in trekking expeditions in the Himalayas and Alpes. He speaks English and Greek. He loves meteorology, geography and geology and he reads a lot. Dimitris loves sharing with others his wide knowledge and certainly makes one feel like a local when travelling with him in Greece.